Bonn, 5 June 2014 – Press release Human mobility and climate change adaptation: UN University and Nansen Initiative present new policy brief Human mobility in relation to climate change impacts is a reality today. In coming years, migration, displacement and planned relocation will demand larger-scale operational planning and action. In response to this need, leading scholars, practitioners and professionals call on countries to feature human mobility in National Adaptation Plans (NAPs). Bonn, 5 June 2014 – The most recent IPCC report indicates that no continent is untouched by climate change impacts. Climate stressors such as sea-level rise, hurricanes, intensified and more frequent droughts and heat waves mean that more and more people will be uprooted. 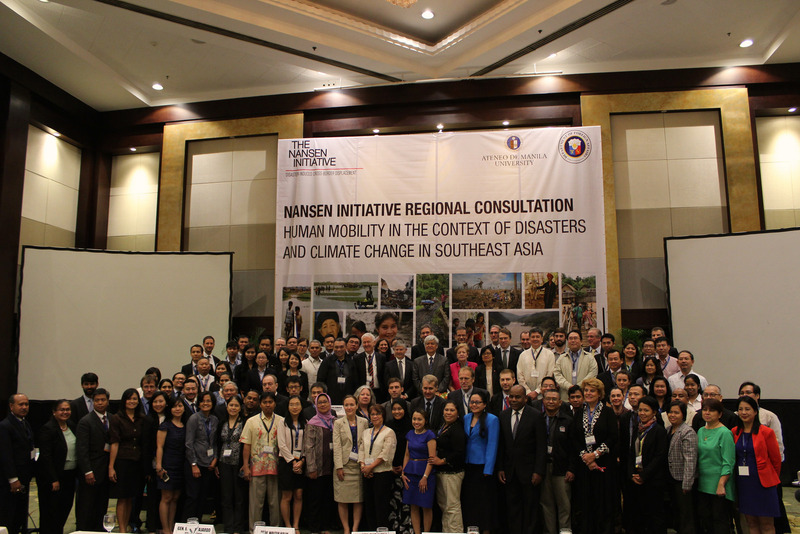 The joint policy brief between the United Nations University, Institute for Environment and Human Security (UNU-EHS) and the Nansen Initiative comes at a milestone period when countries have begun submitting their NAPs for initial feedback, and are preparing for an international climate agreement in Paris 2015. “For many people around the world, such as those fighting against sea level rise in the Pacific island states and those fighting persistent and ever more intense droughts in the Horn of Africa, being compelled to move is no longer a distant reality, it is the reality,” says Dr. Koko Warner, lead researcher at UNU-EHS. 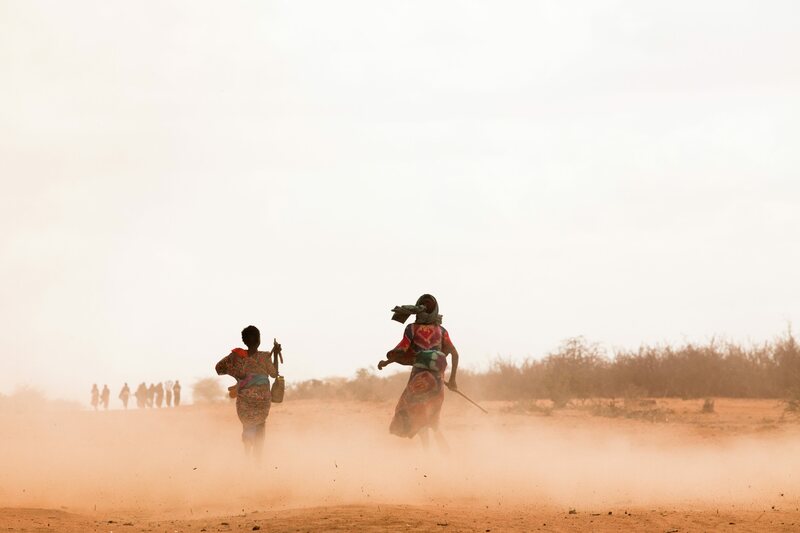 The policy brief illustrates challenges and lessons learned from projects aimed at reducing migrationrelated pressure and displacement in climate vulnerable countries. 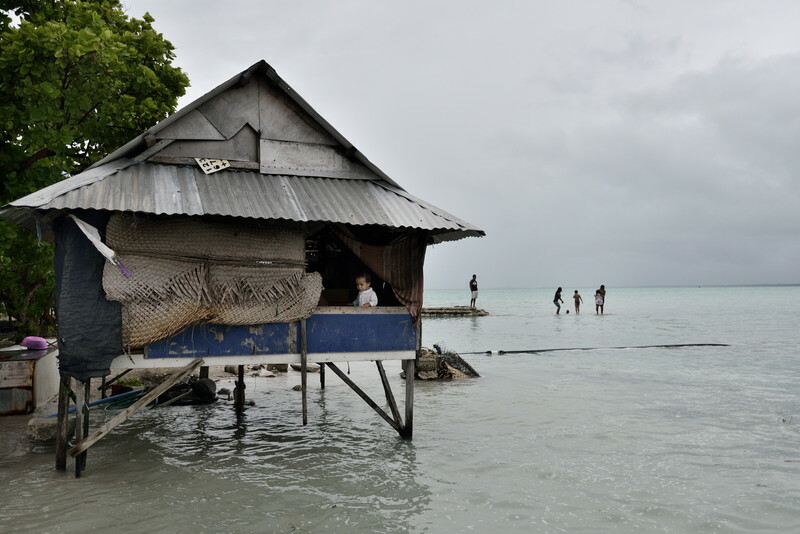 In the Republic of Kiribati, a low-lying island state in the Pacific region which is vulnerable to sea level rise and coastal erosion, the government prioritized long-term adaptation strategies that address the impacts of climate change on the mobility of its citizens. In this context Kiribati implemented the “Migration with Dignity” policy, which provides vocational training to citizens to ensure that they can compete in the global labour market. “It is crucial for countries to develop people centred measures to prevent displacement when possible by providing positive opportunities for adaptation such as voluntary migration or planned relocation,” says Hannah Entwisle Chapuisat, Research Officer at the Nansen Initiative, “By integrating human mobility into NAPs early on, states can enhance climate resilient development by identifying communities at risk of displacement and preparing accordingly.” The national adaptation planning process provides an opportunity for countries to assess their development needs and climate variability. The integration of migration, displacement and planned relocation into this planning process, can help to pre-empt problems arising from the adverse effects of climate change. “We cannot wait until communities have no option, but to flee. 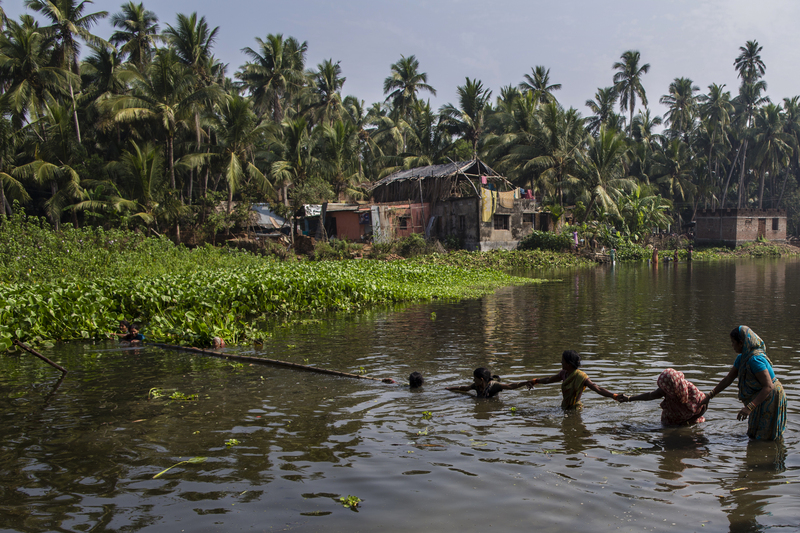 Displacement can erode human welfare and countries must place human mobility prominently in adaptation planning now,” concludes Prof. Walter Kaelin, Envoy of the Chairmanship of the Nansen Initiative. About UNU-EHS The United Nations University Institute for Environment and Human Security (UNU-EHS) addresses the risk and vulnerability aspects of human security and the consequences of complex environmental hazards for sustainable development. Through applied research and education UNU-EHS puts climatevulnerable communities at the centre of the climate policy debate. The United Nations University (UNU) is a global think-tank and the academic arm of the UN. About the Nansen Initiative Launched in October 2012 by the Governments of Switzerland and Norway, the Nansen Initiative is a state-led, bottom-up consultative process intended to build consensus on the development of a protection agenda addressing the needs of people displaced across international borders by natural hazards, including the effects of climate change.